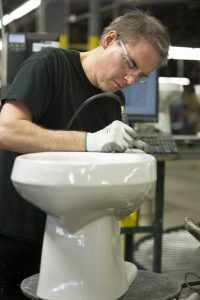 Today is Made in America Day … which we happily celebrate at Mansfield Plumbing since the vast majority of our products are made in Ohio and Texas. How important is Made in America to consumers? Extremely.